I read with interest a recent posting by Susan Kiernan-Lewis: The One Thing You Need to Know to Have a Great Life. Sticking with Susan’s theme of referring to popular movies to help craft our personal philosophies, I’ll choose the scene where Glinda, the Good Witch in The Wizard of Oz, told Dorothy that she had the power to go home all along. We all have the power within us to create the life we want to lead. What keeps us from tapping into this inner knowledge and direction? Depending on the individual, it could be responsibilities to others, the distractions caused by the commotion in our heads and in our lives, fear of making changes, or inertia–not knowing how to take that first step. Sometimes we have to find a place of peace and make a point to listen to that quiet voice within ourselves and believe we have the right to take the first step toward realizing our dreams. 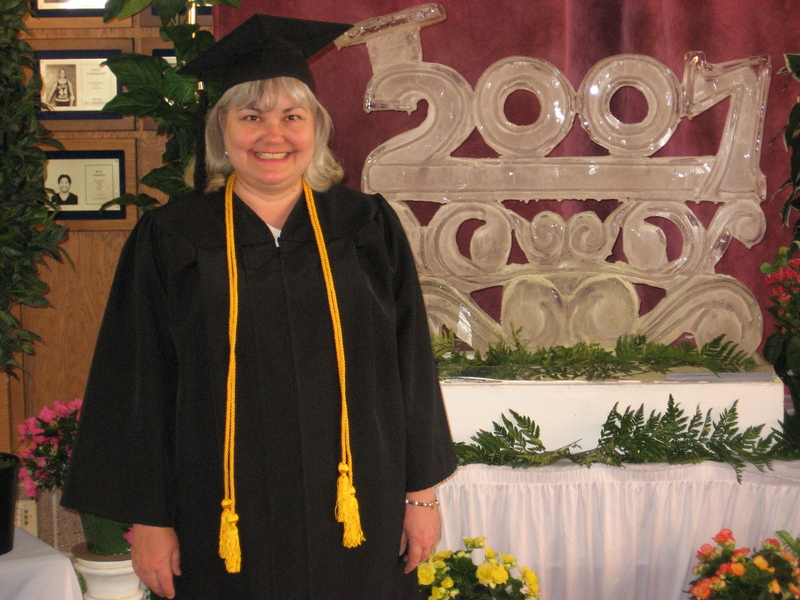 My journey started when I went back to college (at age 50+) to get my Bachelor of Arts Degree in Communication Studies. Once I took that first step, I felt empowered. I am developing my capacity to be my authentic self, and exploring my own creativity. I believe each individual has a unique path to self-fulfillment. I’m currently writing a book to inspire other people to take that step and create their own journey of personal transformation.